Cellophane wrapping is a biodegradable material that has a diverse range of uses from wrapping gifts and flowers to ensuring that food stays fresh. 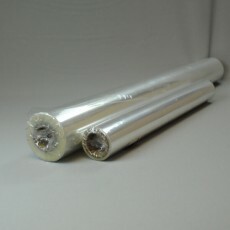 Clear gift-wrap would be perfect for presenting little bundles of treats to your customers. 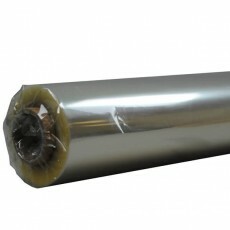 For these reasons, cellophane has amassed popularity in many industries. Discover our selection of cellophane packaging which comes in three varieties; a large wrap, a smaller 3CM long wrap and bubble wrap packaging which is ideal for packaging smaller gifts.